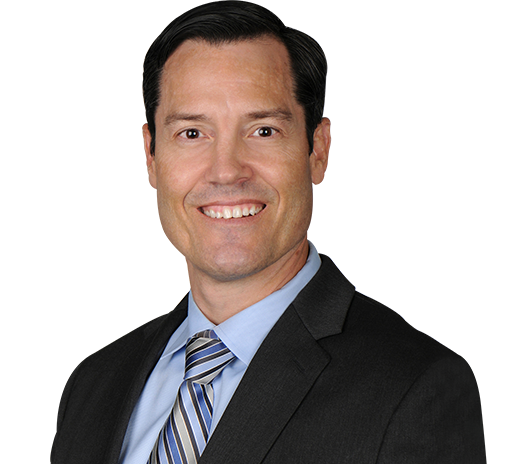 Josef K. Eichinger, M.D., is a board-certified orthopaedic surgeon with a subspecialty focus on shoulder and elbow surgery. He is an professor of orthopaedic surgery at the Medical University of South Carolina in Charleston. 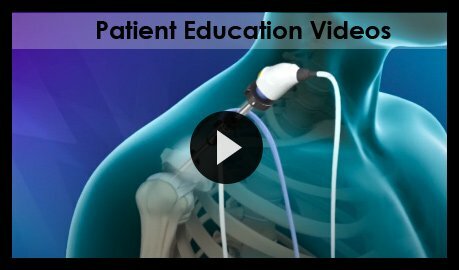 Dr. Eichinger is hosting a national webinar for the American Academy of Orthopaedic Surgeons (AAOS) on the topic of Scapular Nothing after Reverse Total Shoulder. He will be moderating discussion with a panel of experts on the diagnosis, treatment and prevention of scapular notching. Dr. Eichinger recently published a paper regarding scapular notching which is a phenomenon that is seen in reverse total shoulder arthroplasty. This article outlines what scapular notching is and how it is diagnosed and treated. 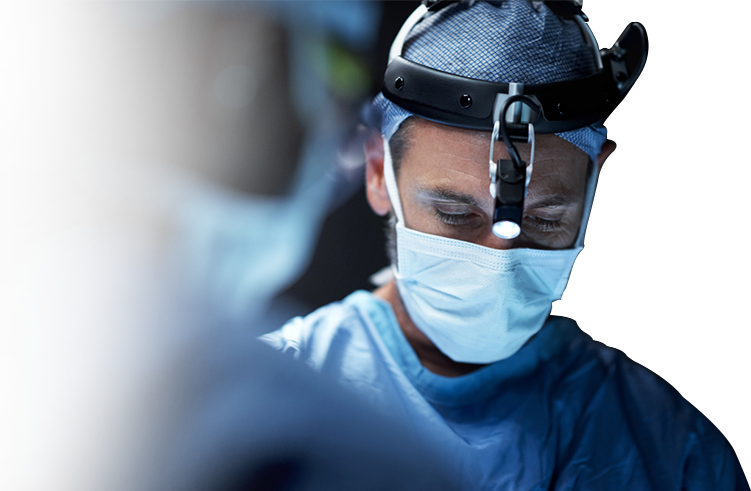 Joe Eichinger MD was awarded a $76,000 research grant from Johnson & Johnson Ethicon to study shoulder arthroplasty incision closure.